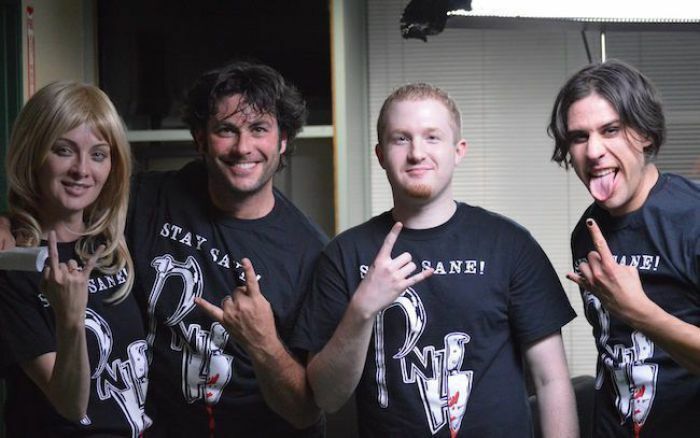 On this episode, we are going to have Executive Producer/Writer Joe Forsberg and Producer/Director Shay Morgan Brook on to talk about their new project Shadow Theory (how it came about, crowdfunding, the cast and crew). 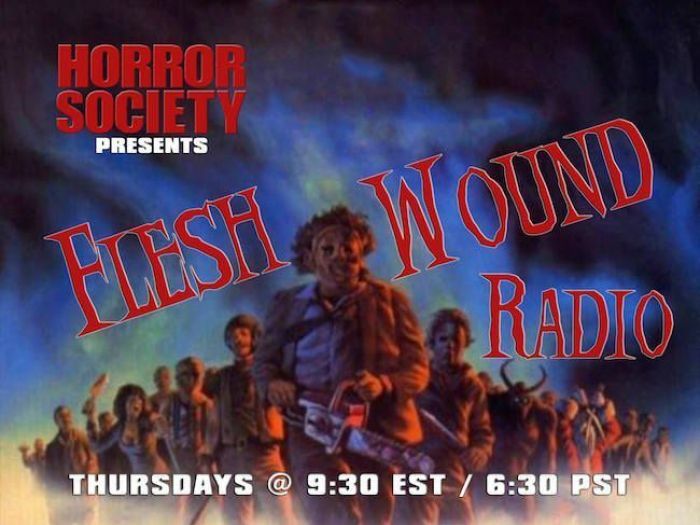 We will also have Todd Loya and Daniel Schein (previous co-hosts of Creep Show Radio) on to discuss the newest show on Horror Society Radio, Flesh Wound Radio! 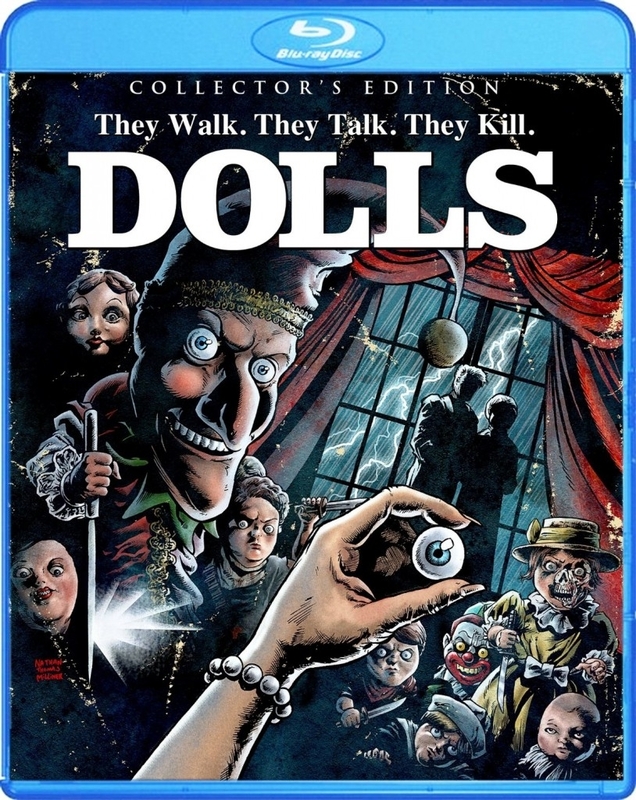 We will be reviewing Scream Factory’s Blu-Ray Release of Dolls as well as R Squared Films’ Mental Scars. 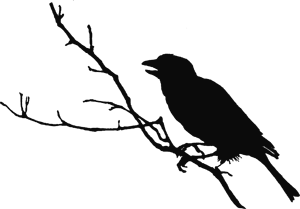 We will also be featuring several bands in our Metal Blade Spotlight. 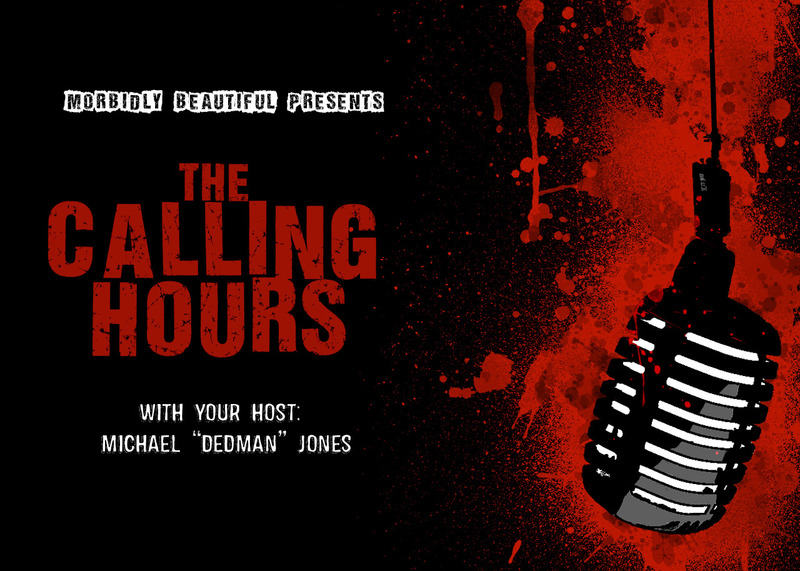 Check back daily for a new episode of The Calling Hours podcast, leading up to the premiere of brand new episodes starting October 24, 2017. 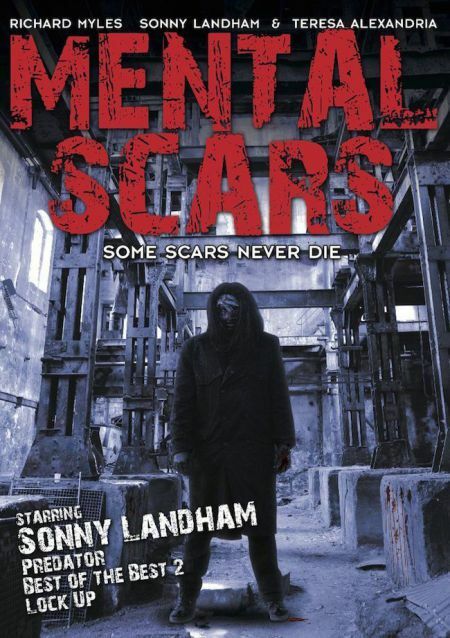 Michael "The Dedman" Jones is based out of Raleigh, NC and the owner of Slit of the Wrist FX as well as an Actor, Producer, Podcast Personality and Independent Writer for several horror websites and magazines!